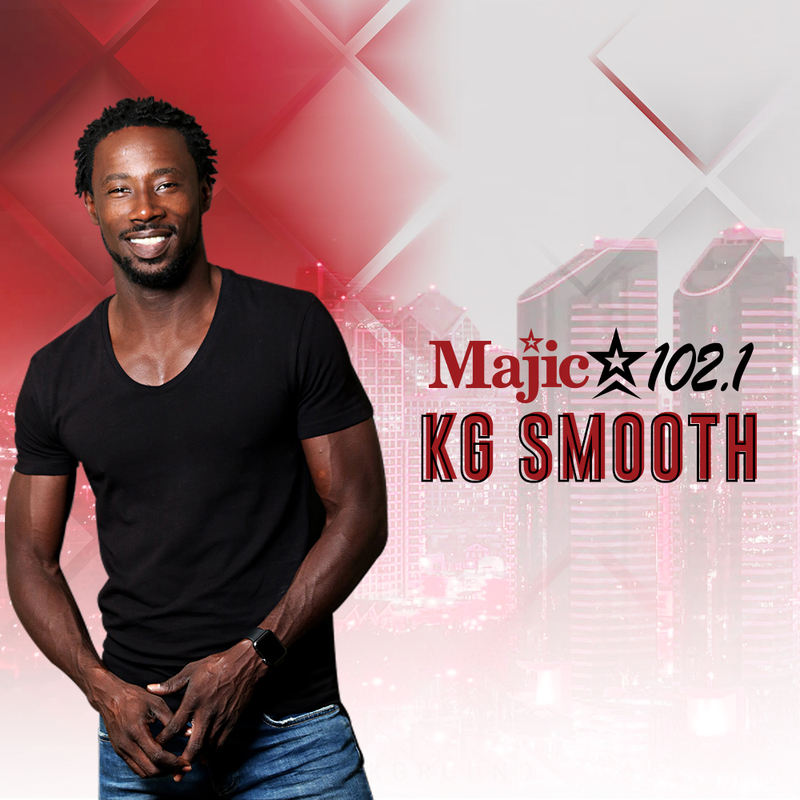 During this segment of Access Houston KG Smooth talks to the lovely Judith Craven, M.D. for Souper Bowl of Caring. They discuss the history and mission of Souper Bowl of Caring, the youth involvement, and how the community can get involved as well.